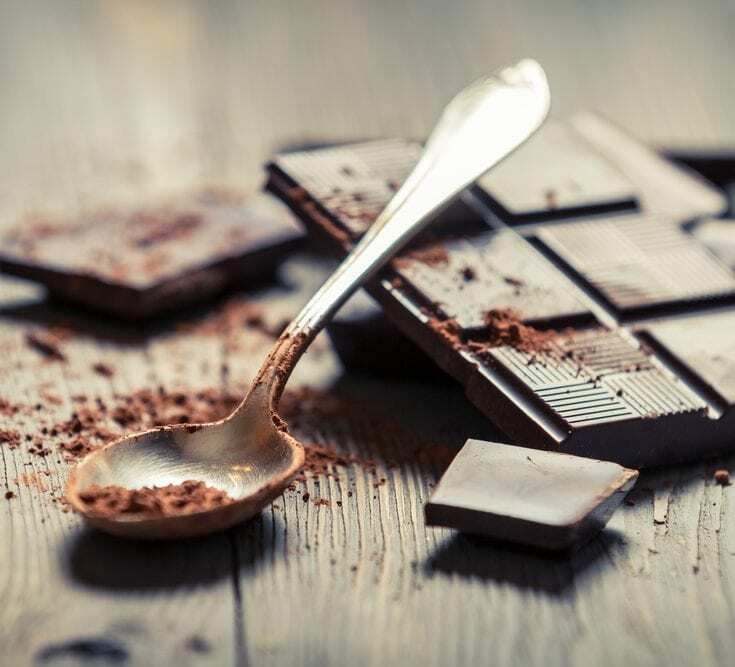 Have you ever had that niggling feeling… A little bit won’t hurt, I had a bad day and deserve some… When a chocolate craving kicks in you need amazing willpower to fight it. 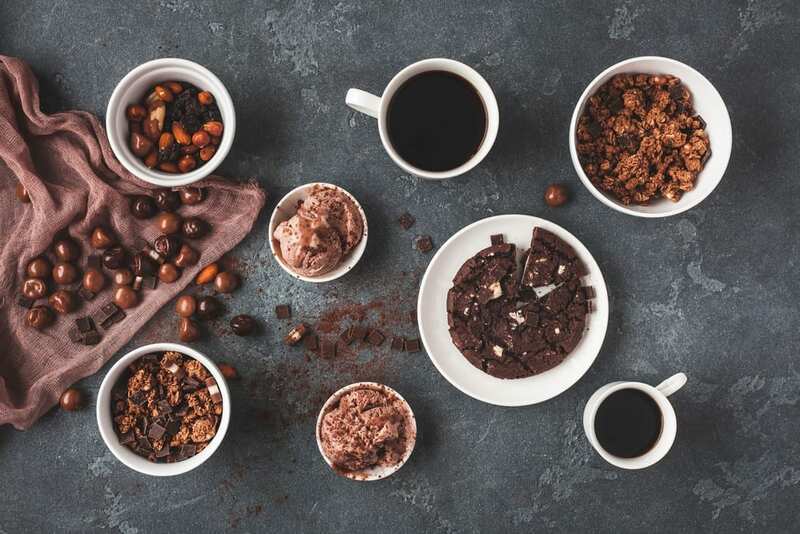 Have you ever had that niggling feeling… A little bit won’t hurt, I had a bad day and deserve some… When a chocolate craving kicks in, you need amazing willpower to fight it. Every once in a while it’s good to know which choccie snacks are a little bit healthier than the others. Just remember all of these chocolate snacks still contain Bites and should only be eaten occasionally. One chocolate rice cake contains 3g sugar and is worth 1 Bite. 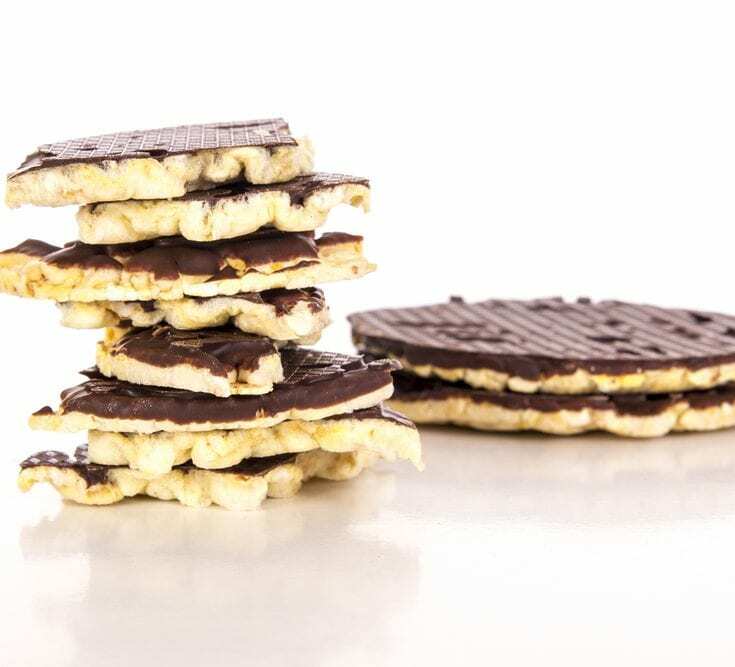 Considering an average chocolate digestive weighs in at 2 Bites and over 5g of sugar, replacing your dunking digestive with a slimline chocolate rice cake is a savvy swap. 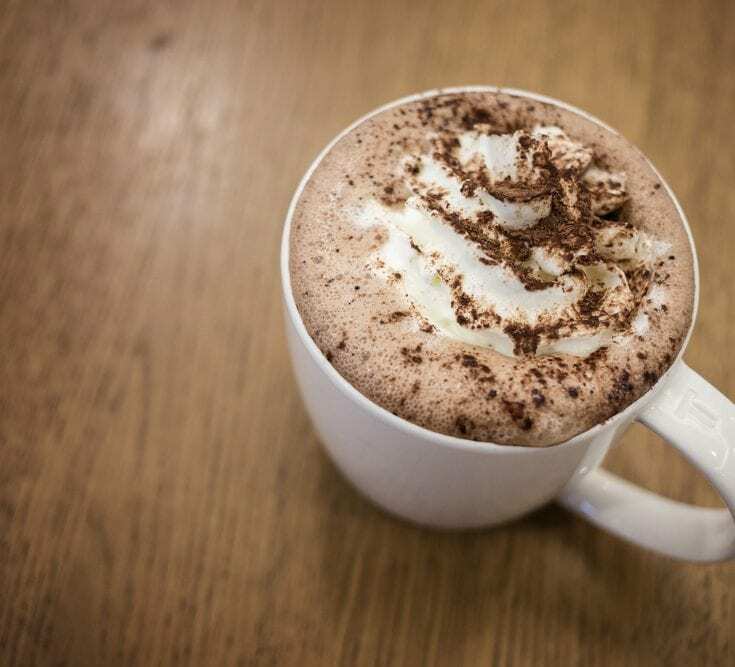 A regular mug of hot chocolate is 2.5 Bites, while Options hot chocolate makes a tasty and Bite-saving alternative as it’s Free. A 25g piece of dark chocolate is 2 Bites, while a 25g piece of milk chocolate is 3 Bites. Or why not try this with Oranges for a super tasty snack attack. 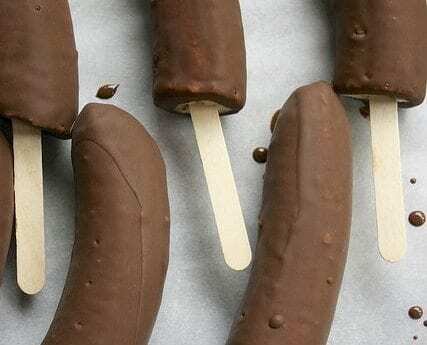 Peel a banana and freeze until hard. Roll in 25g of melted dark chocolate and return to the freezer until hard. 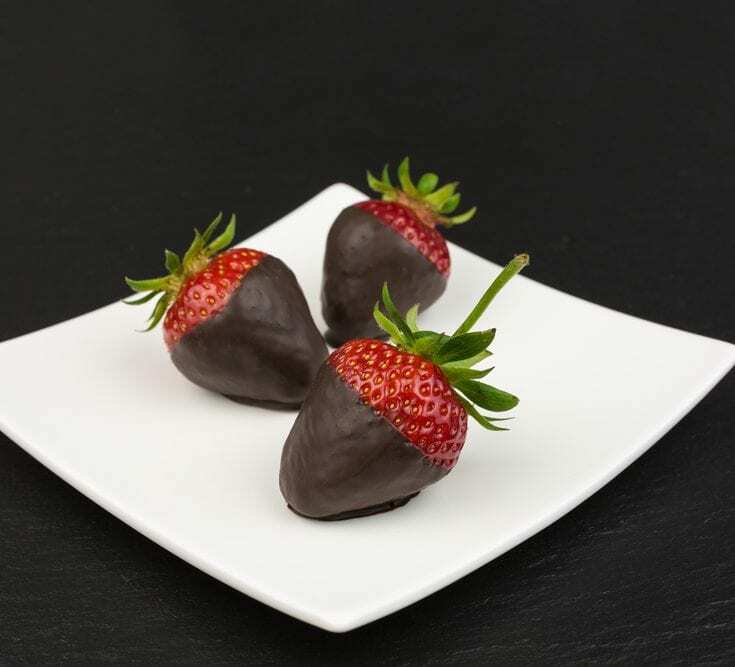 This yummy fruit chocolate dessert is only 2 Bites. 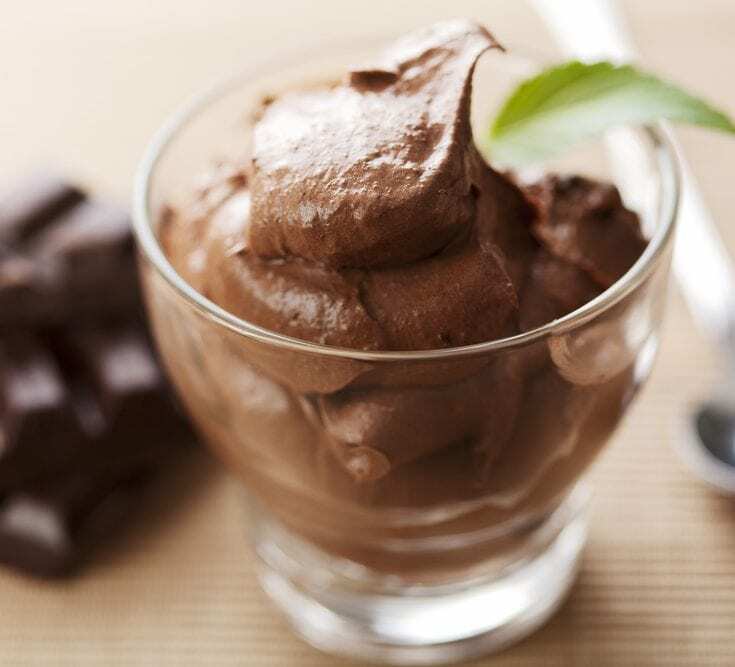 Our Chocolate Mousse is so easy to make and at only 2 Bites per pot, this light and creamy dessert won’t zap your entire Bites allowance in one go. 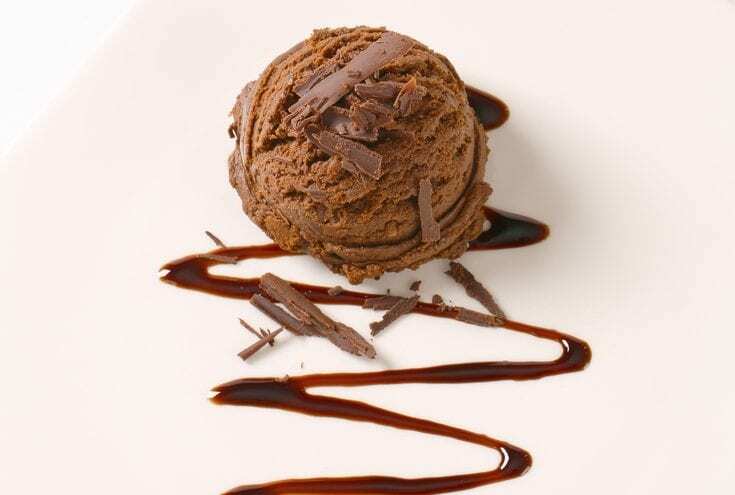 Still pretty sinful, but one scoop of delicious chocolate ice cream notches up just 1.5 Bites. Pair with fresh strawberries for a filling snack.